I am not sure how many times I’ve heard, “there’s an app for that”, but it’s true, there is an app for almost anything you can think of. From ordering takeout to ordering a manicure(at-home), you can use your mobile device to assist with all the tasks you need taken care of. With so many apps in the marketplace it may be hard to sift through them all, so here are just a few of my favorites that help keep my day running smoothly. At a recently attended event, I exchanged business cards the person I was talking to. My new contact quickly pulled out her phone and while holding my card, she took a picture of it and then gave my card back to me. I asked her what she had just done and she enthusiastically showed me Evernote Business Card Reader. I was familiar with Evernote but was unaware of this helpful functionality. 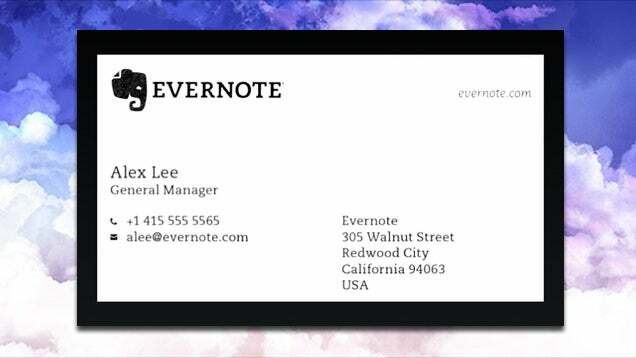 The app will take a photo of a business card, upload all the information, cross-reference that info with LinkedIn and then conveniently adds a photo to your new contact. You can kiss those stacks of cards and that Rolodex, ( yes I still have one) goodbye! If you read my Art to Online Shopping then you know I love a good sale, and this app I recently discovered will ensure that you never pay retail again! 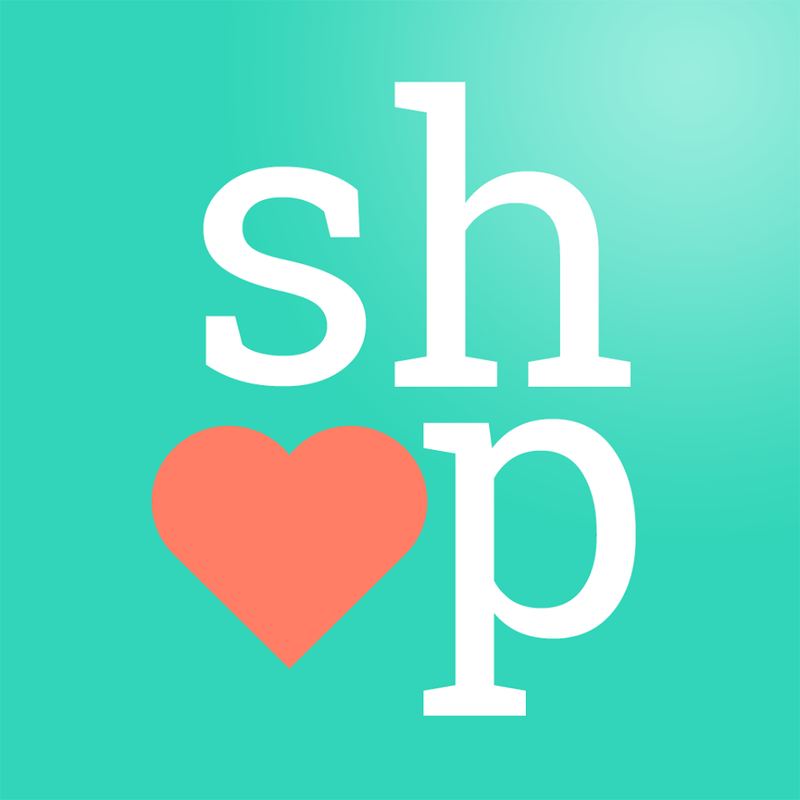 With Shop it to Me you select all of your favorite designers/brands and they do the bargain hunting for you. The app will search major department stores and online shops to let you know where and what items from your designer picks are on sale. All you do is click and it will take you directly to the online retailer to buy. This app will save you time when shopping the brands you love. This is the perfect app for people suffering from a food intolerance, like myself. When you are eating out it can be difficult to know if the food you order will cause you indigestion, pain or even a severe allergic reaction. All I Can Eat helps individuals with a food intolerance to lactose, fructose, histamine, gluten, sorbitol and salicylic acid, identity what foods are safe for them to eat. You can create a personalized experience by adjusting your specific food allergies and the app will determine if that ingredient in your dish. The app gives you over 800 food items to reference with an easy to search interface. This app is not your ordinary To-Do list. It is an amazing simple tool that will help you stay organized and prioritize your tasks. With Wunderlist you can create multiple lists for each project or subject, like – groceries, calls to return, or bills to pay. I love the function that allows you to sync any chosen list with a colleague or loved one, assign a certain task to someone, and even add comments to an item for further detail. My husband and I use it to update the grocery list and we save articles that we think each other would be interested in. I was recently introduced to Fiverr, a global online market place where you can buy or sell professional services starting at just $5 – hence the name. With my busy life, it is a useful resource when I don’t have the time or expertise to get a small task done. The site mostly consists of freelance professionals in almost any field from, graphic designers, marketers, voice over talent, to writers, who sell their services for just $5 and up. You can buy a “gig” for almost anything you may want done, from the conventional tasks like logo design, web support, or you can hire a virtual personal assistant. Do you use these apps? Any suggestions on ones I should try? Look like amazing apps! especially the all I can eat one! Glad you like the apps! Thanks for checking out my blog! I didn’t know Fiverr had an app. Love it!